Before sushi and Hillcrest became trendy, there was Ichiban. 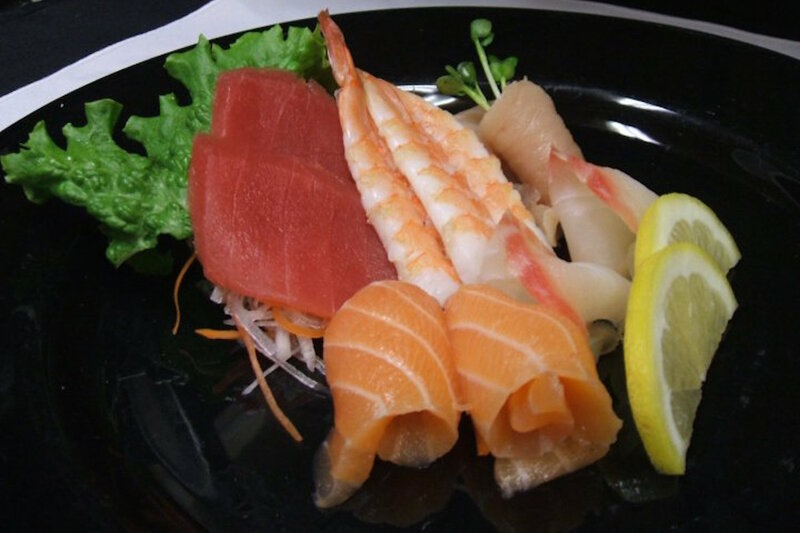 Ichiban opened its doors in Hillcrest in 1981 to serve authentic and traditional dishes. 36 years later, it continues to serve quality sushi and Japanese cuisine at reasonable rates and is well-known for its Happy Hour specials.